Cayler & Sons Caps - Cayler & Sons Faded Cap - Black/neon Green :: Men > Hats and Caps. Materials: 80% Polyester. 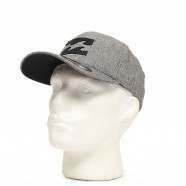 20% BaumwolleMen's capFlat peakAdjustable fit with snapback fasteningOne size fits most Size: one size.